Mine are Warmbloods, esp Hanovarians and Holsteiners. I have two Hanovarians and two Holsteiners, and a Dutch Warmblood. So I really love the first two and like the Dutch WB. All imported from Europe, Germany, Belgium and Austria, I think. Most of the horses at my barn are imports, but some aren't. There are a few American bred WBs. 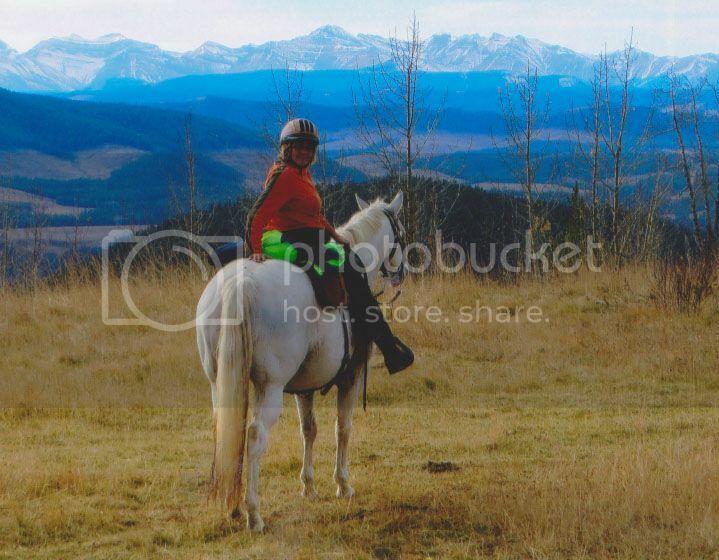 I love all my "kids", but do ride my Arab mare, and 1/2 Arab/Quarter most. Quarter horse all the way!! Thoroughbreds, Holestiners, Hanoverians and Warmbloods, I love Them!!! Tennessee walker is my new favorite horse. I've had a TB, an Appaloosa, a half Arab, and Quarter Horses. I liked them all, but I guess the Quarter horses so far have been the best. I'd love to have a Morgan. I think they have such presence! 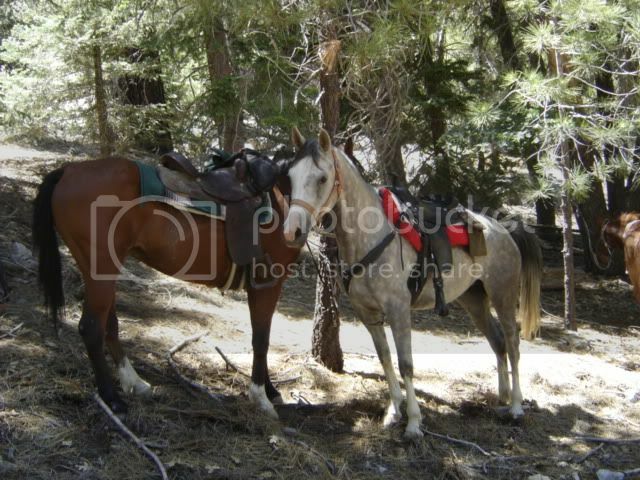 These are my all time favorites- American quarter horse, Arabian horse, Akhal Teke horse & Warmbloods horse. I'll stick with my Arabians. There isn't much they can't do. Hey, Dude! I'm IN the Ozarks, or on the edge anyway. Nobody ever said we were uppity here before. Well maybe that cowboy that got beat by my Arab at the cutting horse dealie last week. Beat by an Arab AND an old lady, heehee. The SHAME! Arabs all the way. 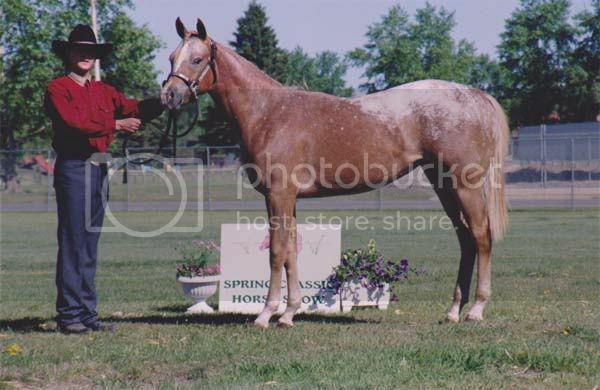 Was into jumpers in the mid 80's until I went to my first endurance ride in 89 and from that ride decided that it is arabs from now on. Sold the big 16.3 jumper and bought a little 14.3 arab and never looked back. I also find the arabs bomb proof. Put over 34,000 logged miles on one of those little guys without a day lame, or a single vet call over the 17 years I rode him. 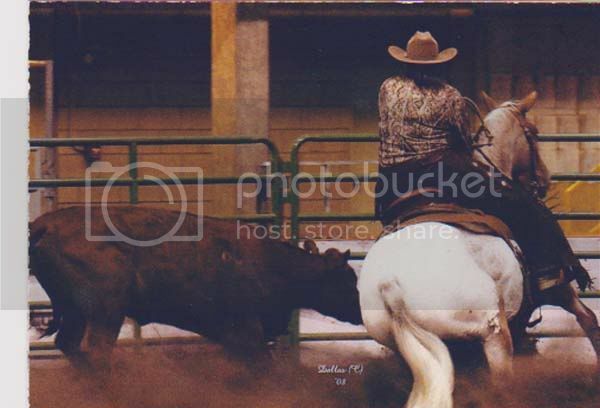 I like stock horse events, like reining, trail, western pl, western riding and working cowhorse, and stock horse breeds dominate those events in the top open venues. can't we just acknowledge that all of our horses mean fun, personal growth, and quality of life? regardless of breed? Well, of COURSE! If we all liked things the same, it would get boring real fast. There are lots of breeds I don't like and wouldn't own. there is nothing wrong with asking the forum what they prefer. I grew up around Arabians and still think they are the loveliest of horses. 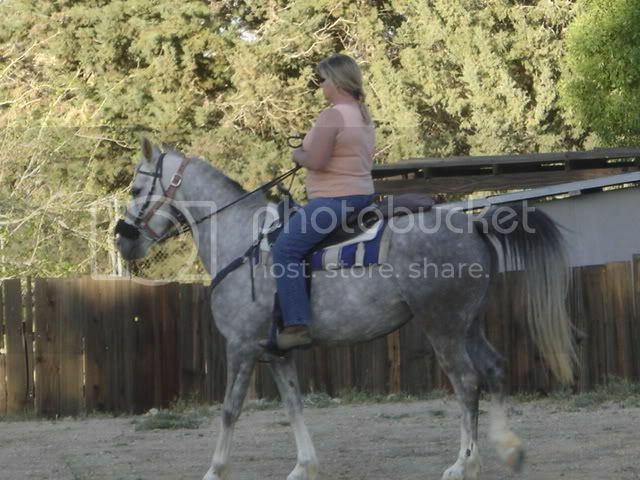 I've also ridden a number of versatile half-Arabs and particularly like Quarabs and Morabs. Other favorite breeds are the Morgan and, of course, the Mustang. Friesians and QH's. I'd also love to have a Clydesdale at my farm someday. Sadly, I am a horse junkie and love pretty much any horse that is beautifully structured, has a wide forehead, a great personality and brains. Long flowing manes & tails are a plus. Uh, depends on what I need the horse for! If I was in a position to buy, I'd want a Warmblood. 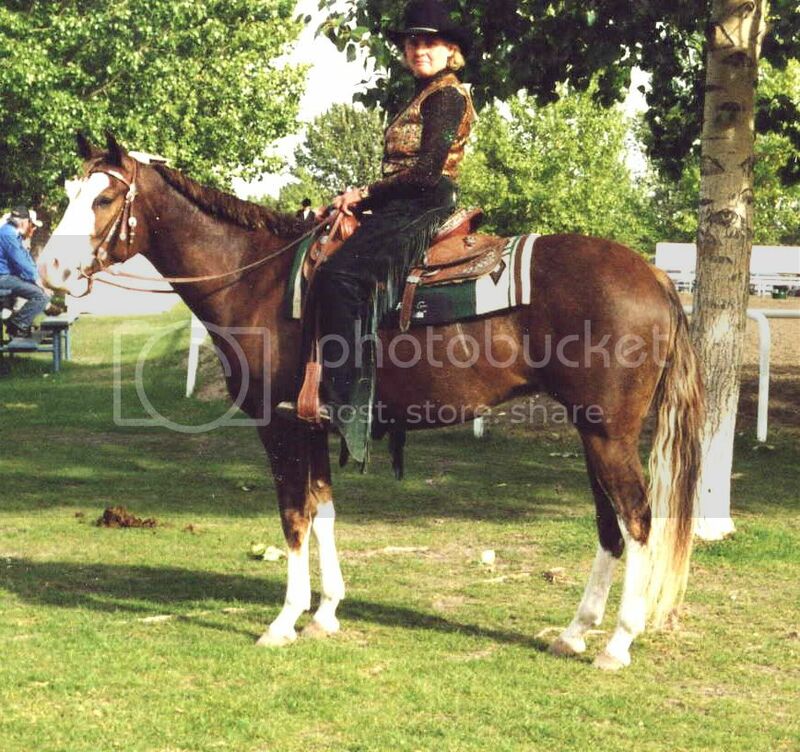 I'm loving a mare I'm riding right now who was sold as a "Warmblood cross" but several of us have independently guessed Trakehner - and she's insanely similar in appearance and temperament to a friend's five-year-old Trakehner. But that's because I'd want to do dressage. For long trail rides I'd prefer something else. 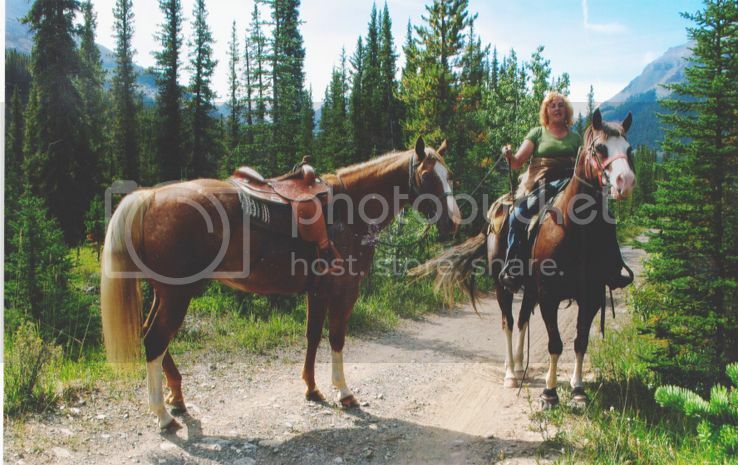 A good Quarter Horse can work well in rough terrain - the best trail horse I ever rode was, believe it or not, a Quarter horse/Belgian cross owned by Anchor D ranch - but she was purpose bred. 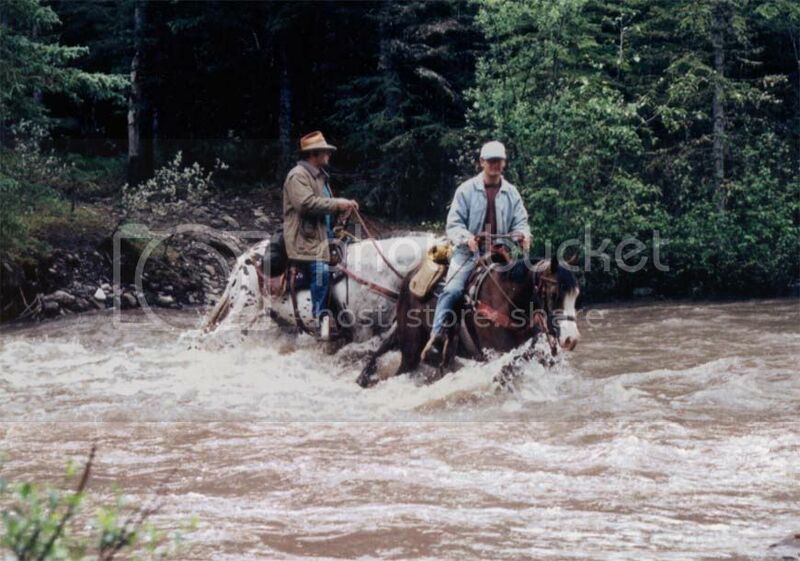 And in some climates and terrain, don't give me a horse at all...give me some extra ears and I'll be much happier ;). 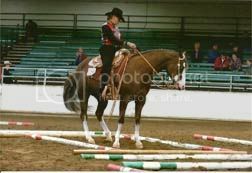 And if I'm going to be riding all day on more level ground, I want something that doesn't trot. I have a soft spot for Icelandics. And I love ponies. All ponies. Even the...no, I'll be honest...ESPECIALLY the "evil" ones. Quarter horses. They are so far out in front as my favorite. Only breed I have ever owned other than one quarab. I've been around many many other breeds, but never had any desire to own any others. Tennessee Walking Horses! I've grown up around them and find that they are one of the calmest, sanest breeds out there and they have such large hearts and willing personalities!